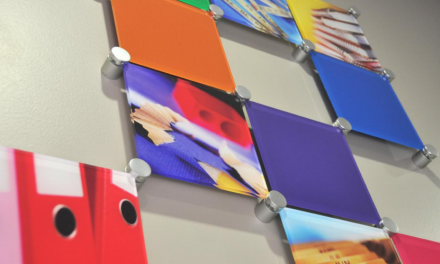 Do you have a brilliant idea for a feature display in your space, but aren’t sure how to go about it? A young men’s private school in Toronto had this same desire. In a collaboration with CRUNCH Media, we made this possible for them! 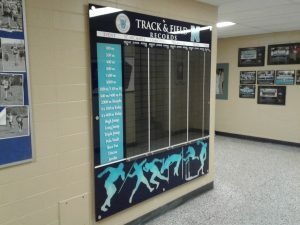 Our team recently installed a 6’ x 6’ track and field display at the St. Michael’s College School in Toronto. 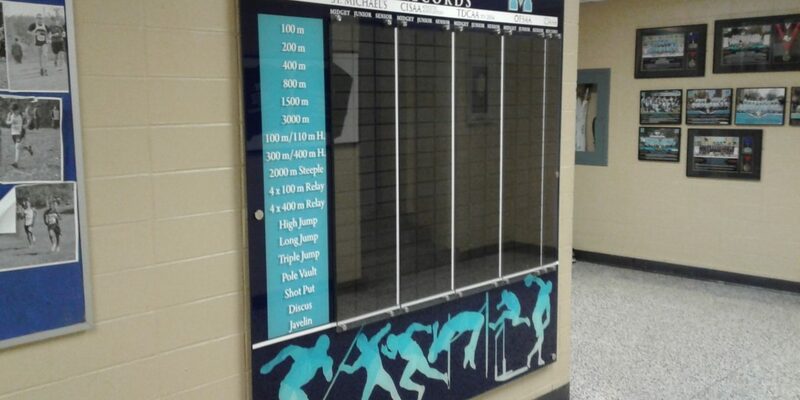 Its purpose is to show off the student’s top scores in various track and field events. 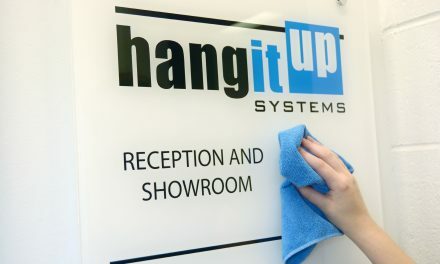 Safety being a top priority, it was very important that the display was secure and durable. 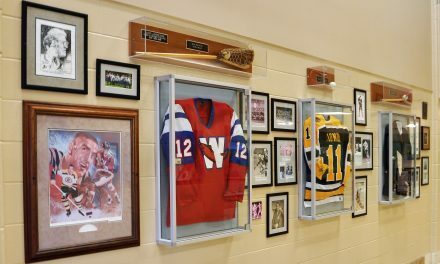 The display features a magnetic section where names and scores can be changed. This area of the display had an extra layer of acrylic to ensure these magnets are not moved or misplaced. We used stainless steel security standoffs for this project. The cap threads into the base, and has a security screw in the side that locks the cap in place. Contact us today to bring your brilliant ideas to life! 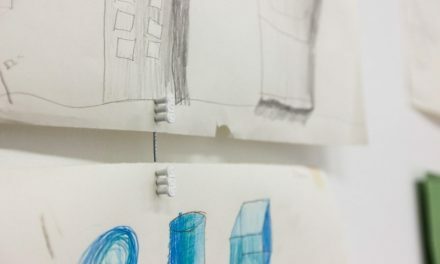 PreviousArtwork Or Shelves…What About Both? Check Out Our Art Shelf Options! NextScratched Or Discoloured Acrylic? These Simple Steps Save You Money!